Jan. 26, 2018—New research reveals a unique mechanism of C. difficile toxin neutralization by a monoclonal antibody, suggesting new therapeutic approaches. May.  26, 2015—The 2015 Vanderbilt University Medical Center Academic Enterprise Faculty Awards, which were presented during the May 19 Spring Faculty meeting, included awards for Excellence in Teaching and Outstanding Contributions to Research.